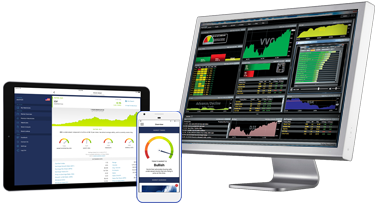 VectorVest, GPS for the independent investor. To keep more of your own money. Make better than average returns… and fewer mistakes. VectorVest Australia makes it easy to make better decisions. To stay in control as the markets move up and down, with at-a-glance guidance on what and when to buy, sell and hold. Click here or call 1800 303 782.